In 1993 EA released a little title called Syndicate. That title is regarded as a cult classic. Today, EA announced that Starbreeze will be remaking that game and releasing it on February 21, 2012. If you missed it in 1993, you'll have a chance to catch it in all its current-gen glory next year. 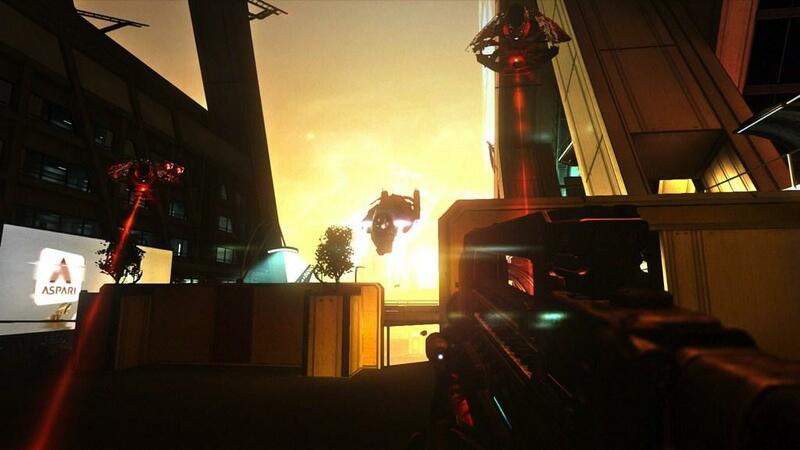 Set in 2069, Syndicate takes players to a dark corporate-dominated future. Each corporation fields its own agent whose task it is to ensure their employer's market share at all costs. Players will take on the role of Miles Kilo, agent for Eurocorp. Kilo will utilize DART 6 bio-chip technology to slow down time, see through walls, hack computers, and even hack people. 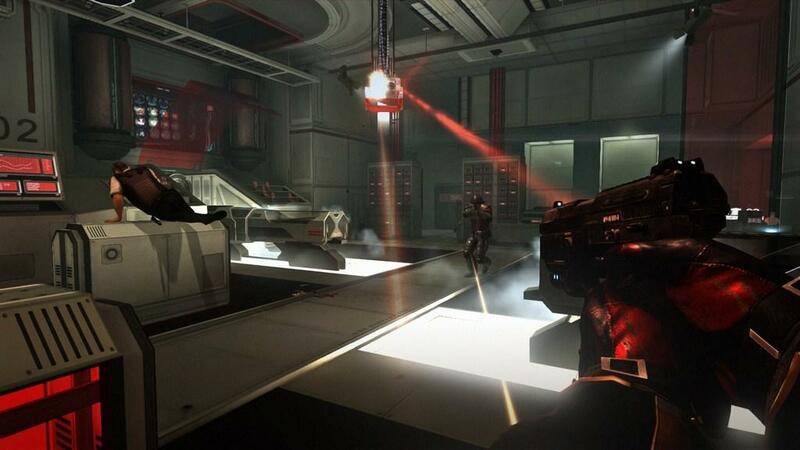 Syndicate will also feature a deep 4-player co-op campaign. If you pre-order Syndicate, you'll receive The Executive Package for free which includes unique perks, solid gold versions of all the player's weapons, golden dart vision, and allows you to broadcast your executive status during co-op sessions with a gold Syndicate logo. For more information visit Syndicate on the web, and find it on Facebook. From satellite tracking to GPS to geocaching, the world is hooked on technology. It’s not impossible to imagine a time when we slip one step further and move from external devices to internal…literally implanting chips inside people. Prosthetic limbs already prove that the relationship between organic and manufactured can yield incredibly positive results. So, why not CHIP technology? Maybe it really could happen. And if it did, would it be used for the greater social good or for corporate profit? These are the types of ethical and moral questions asked by EA’s cult classic game, Syndicate back in 1993. Now, on February 21, 2012, gamers will again contemplate these same questions as they play through an action packed, epic sci-fi shooter adventure in EA and Starbreeze’s remake of the game. Set in 2069, Syndicate takes players into a dark, Machiavellian world where corporations are vying for market dominance with no government oversight. The people become the causality of this war as these corporations have the technology and power to influence the public via bio-chips installed in their heads. 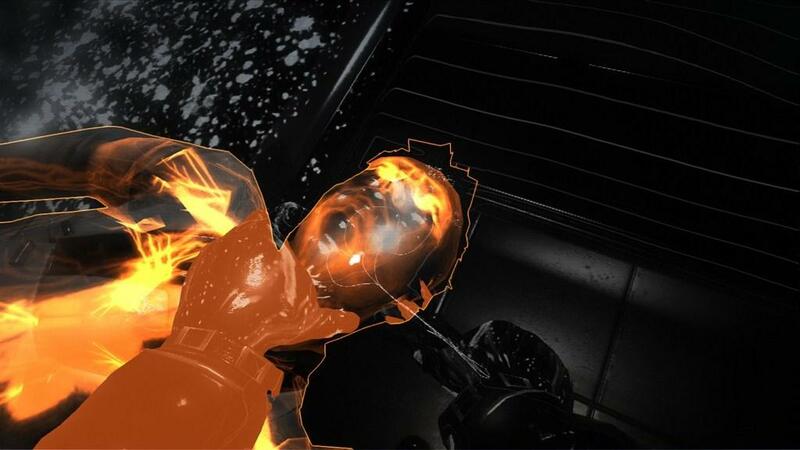 Syndicate blends fast paced action and futuristic settings with innovative chip breach gameplay to provide a unique and brutal sci-fi first person shooter experience. 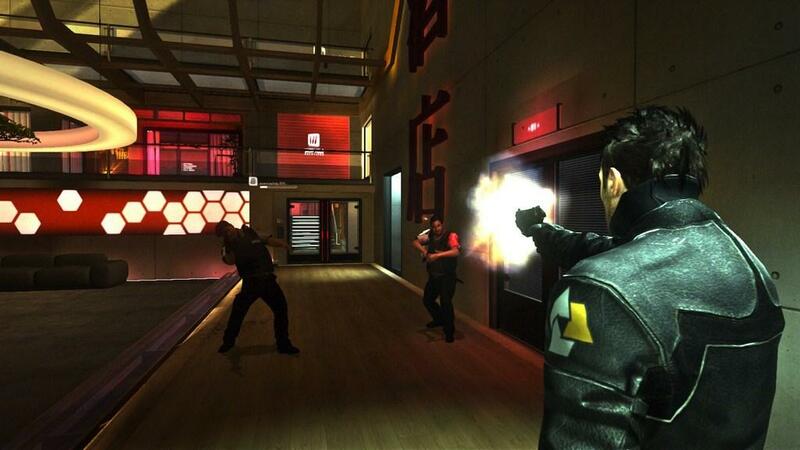 In the game, players take on the role of Miles Kilo, Eurocorp’s latest prototype agent. Through DART 6 bio-chip technology implanted in their heads, gamers can dilate down time, see through walls, breach the digital world and enemies around them using a variety of upgradable hacking mechanics. 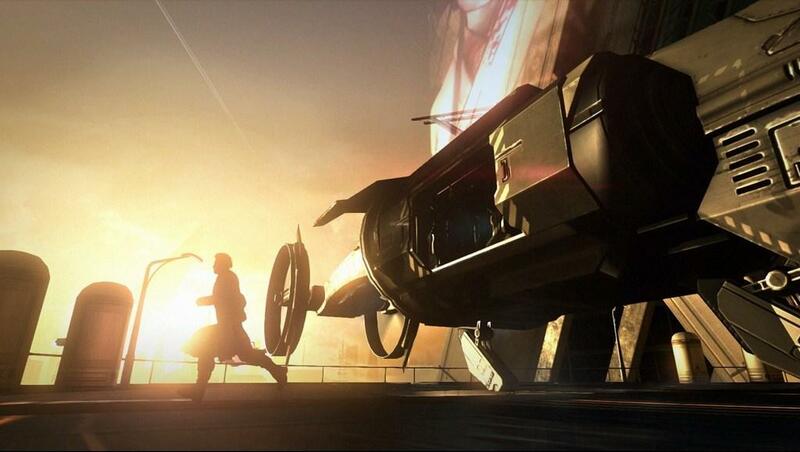 Gamers that reserve* Syndicate will receive The Executive Package at no extra charge, which includes unique perks for the game’s deep 4-player co-op campaign. Like every good executive, players with The Executive Package will be able to stand out amongst their friends as they flaunt their solid gold versions of all loadout guns, utilize golden dart vision, and showcase the executive gold Syndicate logos during co-op missions. 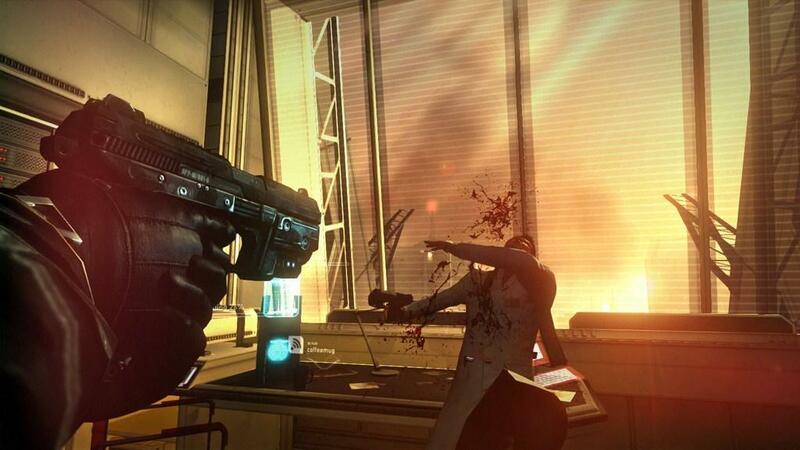 Syndicate will be available on February 21, 2012 in North America and February 24, 2012 in Europe for the PlayStation®3 computer entertainment system, Xbox 360® videogame and entertainment system and PC. For more information on Syndicate, please visit www.syndicate.ea.com. Become a fan of Syndicate on Facebook at www.facebook.com/syndicate to download the exclusive remixed track of the original Syndicate theme song from one of the world’s top DJ’s, Skrillex. Skrillex is the first from a set of top DJ’s providing exclusive electronic tracks for Syndicate. *CONDITIONS & RESTRICTIONS APPLY. SEE www.syndicate.ea.com for details.